We’ve got a sickness going on around here. 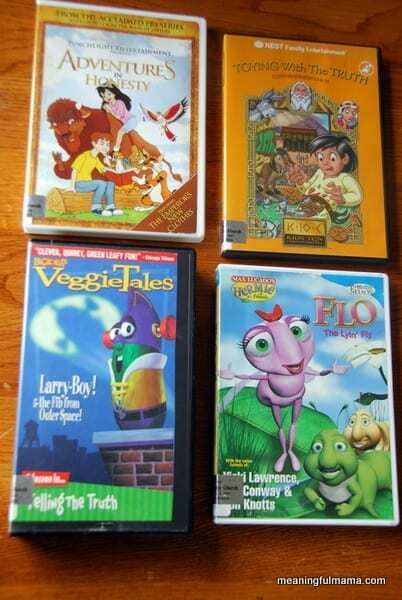 Luckily, I had these movies picked out from our church library. Sometimes it’s just a movie kind of day. Today was one of them.